SHM068: K.H.D. 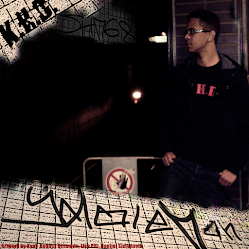 – ydoleMan EP – Officially released in 2012, this is a nu-style gabber EP by K.H.D.. It features a versus track with Predaking and an edit of Access Denied.